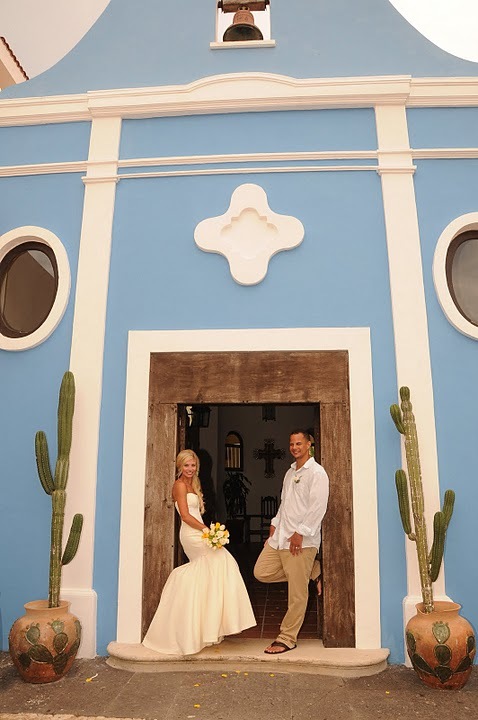 Amber & David get married at Riu Palace Cabo! 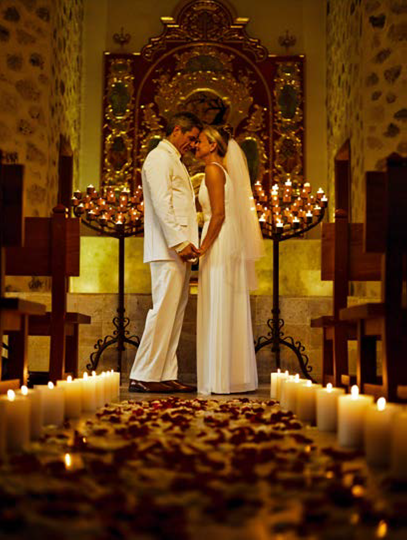 How did you choose your resort for your wedding? 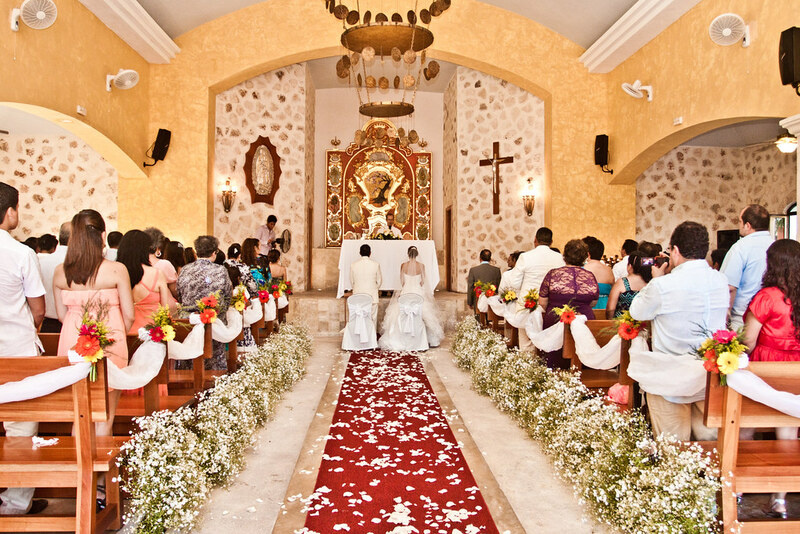 We knew we wanted to go somewhere in Mexico but did not want to do the typical trips that most everyone has taken at some point in their lives such as Cancun, Playa del Carmen, etc. so we chose to go to Cabo. It is a desert environment which I love but it also has the beautiful ocean and the famous arches. We chose the Riu Palace hotel because of the location and because it was all-inclusive for our guests so that they did not have to spend any extra money once they got there unless they chose to do so. The resort is only a 5 minute cab ride to the marina where most of the excursions are located, you can see the big arches from the resort, and it is pretty relaxed but very nice staff. We had a couple of kids in the group and while there were not a LOT of other kids, it was still very kid friendly. 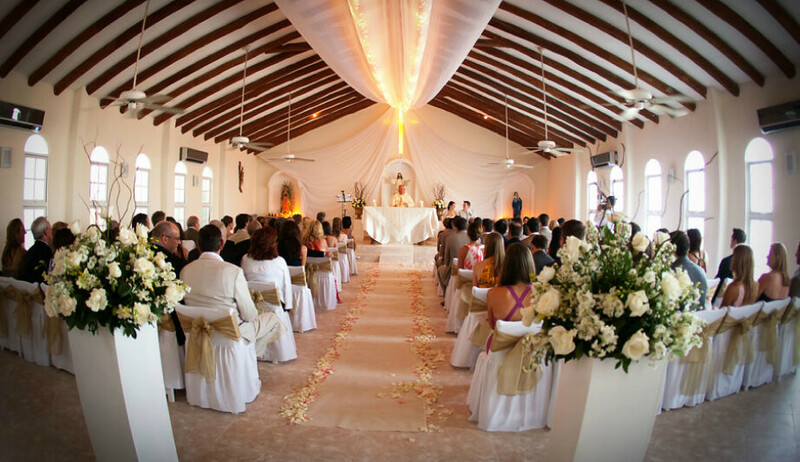 Would you recommend it for other couples getting married? I would, depending on the wedding coordinator. It seems they switch coordinators pretty frequently. The initial one we met was not impressive but then they hired someone new and she knew exactly what she was doing. One thing that is odd about the resort is their “king” bed is often 2 double beds pushed together so you must request that it is one king size bed. Mosquitoes are also an issue due to the humidity. If you stay at the Palace you also have access to the sister hotel Santa Fe and all of their restaurants, pools, and other amenities. 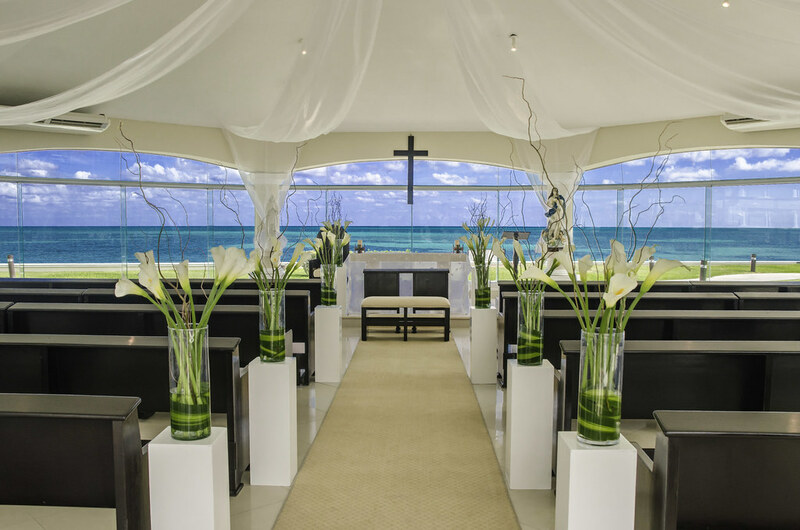 If you go with their top package it includes a couples massage which was great, manicure and pedicure for the bride and they will also do your hair for the wedding. I was very skeptical but they did a great job on my hair. How was the staff? Photographer? The hotel staff was very nice and for the most part easy to understand. At the Riu you must use their photographers but they did a great job. We loved our pictures, but I would recommend going with the 4 hour package because the time went by so fast that I felt like I would have liked them to stay longer. How was the food at your resort? The all-inclusive buffet was fairly good, there is not a concern with drinking the water they serve you – it is all purified or bottled. The specialty restaurants are good, but they fill up so fast so book early. If you could have changed anything what would it have been? 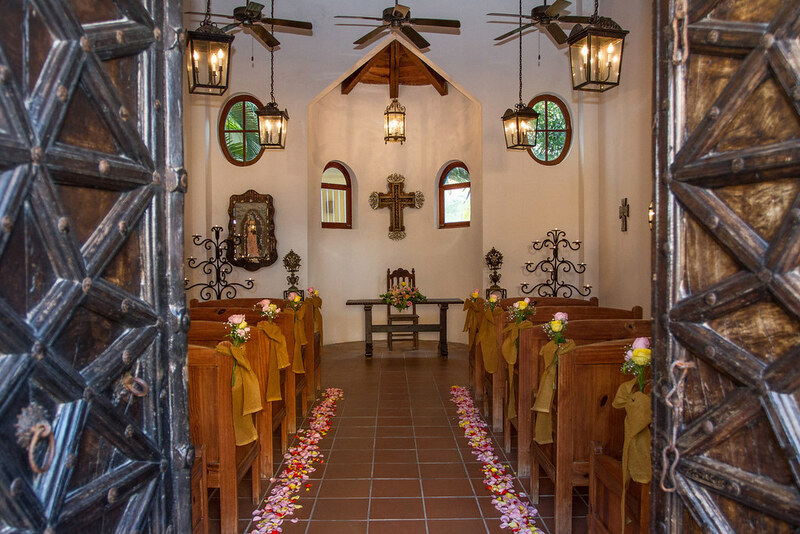 I would booked the photographer and videographer for a longer period of time and would have researched more restaurants prior to going down there so that if you want to do a rehearsal dinner or just a group dinner together you have some great choices lined up. Did you do any excursions outside of the resort? Yes, we went snorkeling and didn’t see many fish, but there was a tropical storm so that may have been a factor due to the choppy waves. On the snorkeling trip they had fishing poles on the boat so my husband was able to reel in a Mahi Mahi which made his day. We also did a sunset dinner cruise which I highly recommend – great food, great view at sunset, and they will take pictures for you if you like. Other family members enjoyed the parasailing, but the pirate ship for kids was disappointing – the food was bad and not that entertaining. There are a lot of great little restaurants around the marina. One place we ate at was named Solomon’s Landing I believe and it was very reasonably priced and we had great tuna ceviche and great drinks for under $12. On the other extreme we had the best meal of our lives at Edith’s but we paid a lot more to eat there. How smooth everything flowed – from the hair-do, to taking pictures prior to the ceremony to the reception to the beach pictures. Just don’t get ready in a room that is far away from the ceremony site… that is a LONG walk in the heat especially in a wedding dress. Use LOTS of hairspray and keep applying – the humidity will make it go flat in no time. 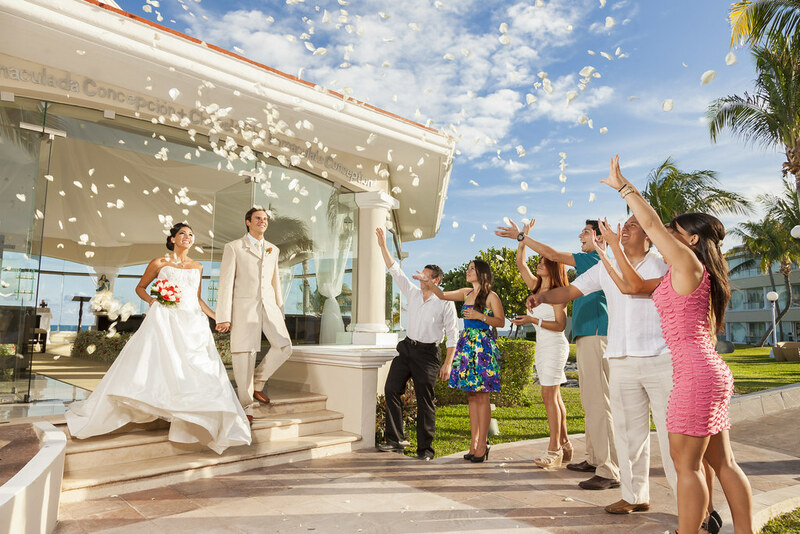 Do you have a favorite memory from your Wedding-Moon stay? We switched resorts to get away from everyone and we just enjoyed the short time alone at the Sheraton. Our balcony had a great view so one night after the dinner cruise we sat on the balcony and drank a bottle of champagne that the hotel provided as a honeymoon gift. The waves are a little calmer at this resort so we were able to get closer to the water and enjoy the sea life there. We saw crabs, snails, etc. The food was great there, but it was not all-inclusive.